Sigma released the new firmware update for Sigma MC-11 Adapter. You can follow the links below to download the firmware update. 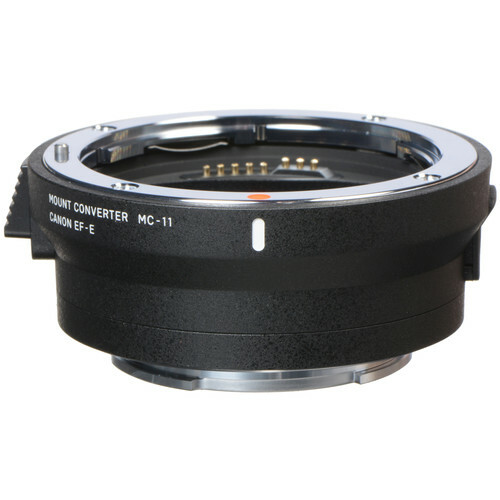 Sigma MC-11 Mount Converter EF-E: $249 at Amazon, B&H, Adorama.